This entry was posted in Hip Hop, Rap and tagged Mixtape, T Dot, T Dot Beatz Music Group, TDBMG, Welcome 2 Da Fast Life. Bookmark the permalink. Philadelphia Flyers forward Wayne Simmonds was a target last week when a fan tossed a banana at him during an exhibition game in London, Ontario. One of roughly two dozen black NHL players, Simmonds showed great composure as the peel hit the ice in the midst of a penalty shot, he would go on to score. “When you’re a black man playing in a predominantly white man’s sport, you’ve got to come to expect things like that,” Simmonds told reporters afterward. Heres the video of the incident, If you look closely you can see the banana just miss Simmonds. This entry was posted in News, Sports and tagged banana, Hockey, NHL. throws, Philadelphia, Philadelphia Flyers, Wayne Simmonds. Bookmark the permalink. 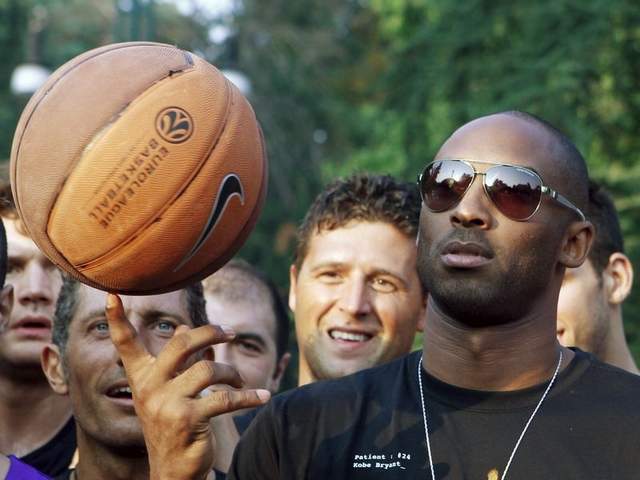 The Italian club Virtus Bologna has reportedly reached a verbal agreement with Lakers star Kobe Bryant to play in Italy During the NBA lockout. “There’s still some things to arrange but at this point I’m very optimistic. I would say it’s 95 percent done,” is what Virtus president Claudio Sabatini told a local radio station during an interview. A source close to the negotiations said that the sides have settled on a $3 million contract for the opening 40 days says of the Italian league season. The contract would allow Bryant to return to the Lakers immediately if the lockout ends, and should last about 10 games. This deal is not set in stone because it has been yet to be signed. Bryant spent much of his childhood in Italy, and still speaks Italian fairly well. As a Lakers fan I have no problem with Bryant’s decision. But with Bryant being the face of the NBA, this can only strike fear into the hearts of “This lockout is just a publicity stunt” believers. This is starting to get serious and is just another sign that the NBA will most definitely miss games this season. This entry was posted in NBA, News, Sports and tagged Italy, Kobe Bryant, Lakers, Lockout, Los Angeles Lakers, Nba, NBA Lockout, Virtus Bologna. Bookmark the permalink. 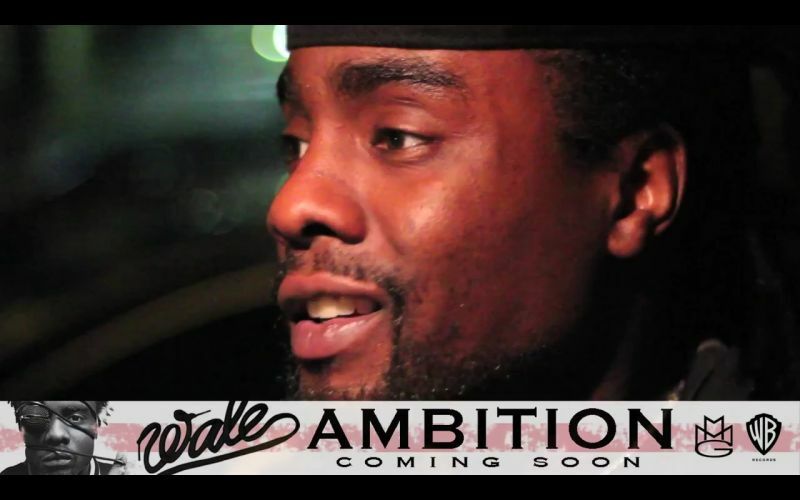 Another Song off of Wale’s highly anticipated album ‘Ambition’ set to release November 1, 2011. This got some heat right here can’t wait to hear this album! This entry was posted in Hip Hop, Rap and tagged 11.1.11, Ambition, Maybach Music, Maybach Music Group, MMG, Rick Ross, Tatts On My Arm, Wale. Bookmark the permalink. Check this out DJ Drama & Cannon speak out about when the police raided there studio along with the RIAA an tryed to shut the mixtape game down. 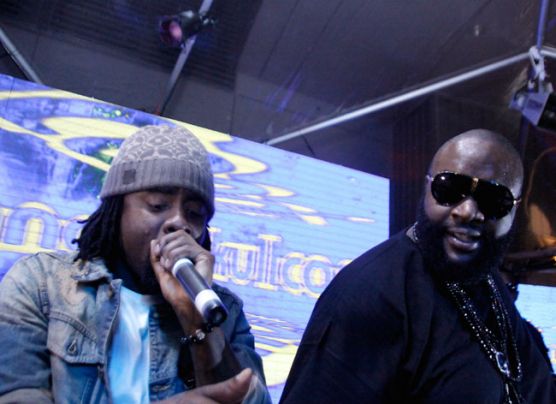 This entry was posted in Hip Hop, Rap, Uncategorized and tagged Dj Don Cannon, Dj Drama, Dj Vlad, Krs one, Rhyme & Punishment, RIAA, Willie Da Kid. Bookmark the permalink. 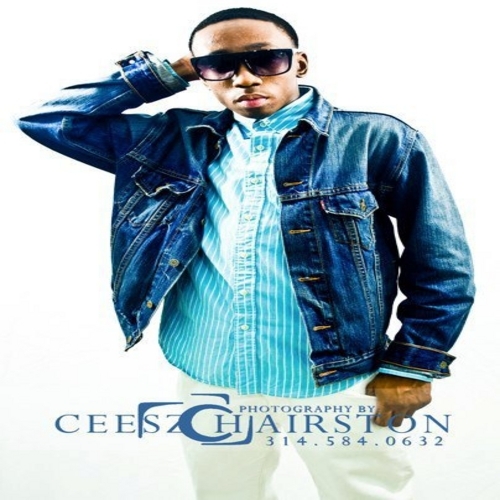 This entry was posted in Hip Hop, R & B, Rap and tagged 11.1.11, Amibition, Lotus Flower Bomb, Maybach Music, Maybach Music Group, Miguel, MMG, Wale. Bookmark the permalink. This entry was posted in Freestyle, Hip Hop, Rap, W.2.M.Z and tagged Currensy, Dj Rapid, Kashflow Da God, New Orleans, Nino's Corner, Stoner. Bookmark the permalink. TDotBeatz Music Group Presents Kyd Fresh New Street Single ‘Throw a Party’ Produced by Knucklehead. This entry was posted in Hip Hop, Rap and tagged Knucklehead, Kyd Fresh, T Dot, TDotBeatz Music Group, Throw A Party. Bookmark the permalink. Idk what to say about this UWF but i will check out the highlights from the pay per view on September 25. I will admit this does look entertaining though. This entry was posted in Freestyle, Rap, Sports and tagged baby blue, hood, Pay Per View, Uncle Murda, uwf, wrestling. Bookmark the permalink. The streets is back Dollaz & Ar Ab hook up with a new banger philly on fire right now. This entry was posted in Freestyle, Rap and tagged #RamboReed, Ar Ab, Cassidy, larsiny, Philadelphia PA, Reed Dollaz, SWP. Bookmark the permalink. The official music video to “When We’re Done” by XV. From the 2011 mixtape “Zero Heroes”. This entry was posted in Hip Hop, Rap and tagged When We're Done, XV, Zero Heroes. Bookmark the permalink. In Nfl news the Cincinnati Bengals continued there trend of players getting into off field incidents. WR Jerome Simpson was arrested yesterday after police was tracking a suspicious package through the mail. The package led them to a condo mansion they eventually found out belonged to NFL player Simpson. The package contained 2.5 pounds of marijuanna & once they searched the home they found out 6 more pounds & drug paraphernalia. His teammate Anthony Collins was also involved. These guys are professional athletes getting paid better than the average Joe & do something like this smh cmon son as Ed Lover would say. Both players face prosecution from authorities & punishment from the league. This entry was posted in Uncategorized and tagged Anthony Collins, Bengals, drugs, Jerome Simpson, NFL. Bookmark the permalink. 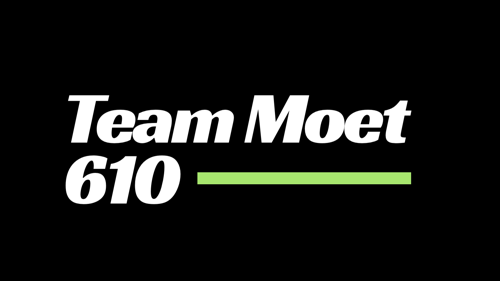 Check out this new Mcdonalds monopoly commercial. Lebron James makes a guest appearance & is a good sport. It was funny i give him props for it. This entry was posted in Commercial, Funny Videos and tagged Lebron James, mcdonalds, Miami Heat, monopoly commercial, Nba, Nike. Bookmark the permalink. While Wale was on the ESPN campus last week filming the video to “Barry Sanders,” he made a visit to Mike Hill and Jay Harris for their Both Sides Of The Ball show. Where they discussed, Floyd Mayweather’s controversial bout with Victor Ortiz, Jim Brown, Venus Williams, and more. This entry was posted in Hip Hop, NFL, Rap, Sports and tagged Barry Sanders, Both Sides Of The Ball, ESPN, Floyd Mayweather, Jay Harris, Jim Brown, Maybach Music, Maybach Music Group, Mike Hill, MMG, Venus Williams, victor ortiz, Wale. Bookmark the permalink. 9th Wonders album ‘The Wonder Years’ is set the release on Tuesday. 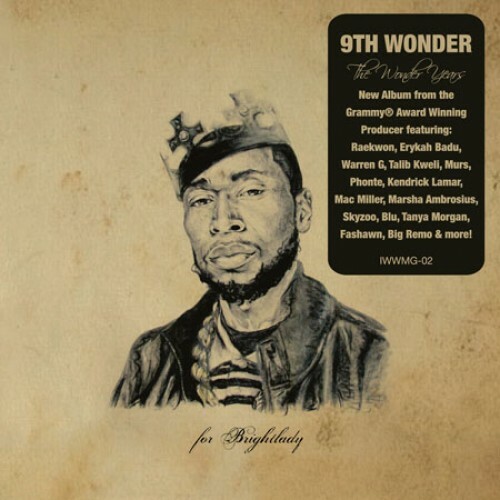 Heres the latest leak were 9th connects with some of the West best in Warren G, Murs and Kendrick Lamar called Enjoy. This entry was posted in Hip Hop, Rap and tagged 9th Wonder, Enjoy, Kendrick Lamar, Murs, Warren G, Wonder Years. Bookmark the permalink. J Coles debut album, Cole World: The Sideline Story, is set to release next Tuesday, having already heard the album it’s definitely worth the buy. He recently paid a visit to the Cosmic Kev Come Up show and did a freestyle, check it out. 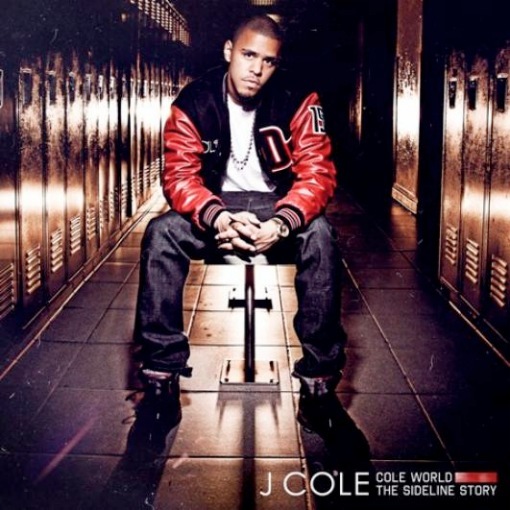 This entry was posted in Freestyle, Hip Hop, Rap and tagged Cole World, Cole World: The Sideline Story, Cosmic Kev, Dj Cosmic Kev, Freestyle, J Cole, Roc Nation. Bookmark the permalink.